Working with our Site Manager, the team removed the failing 1150kw 500 frame motor and carried out an immediate coupling change onto the client’s spare which had been held in storage by Central for a number of months. Our engineers worked throughout the day and into the small hours, to ensure the site was back into full production within the allotted down time. The failed unit was returned to our workshop where we carried out a full mechanical and electrical appraisal. 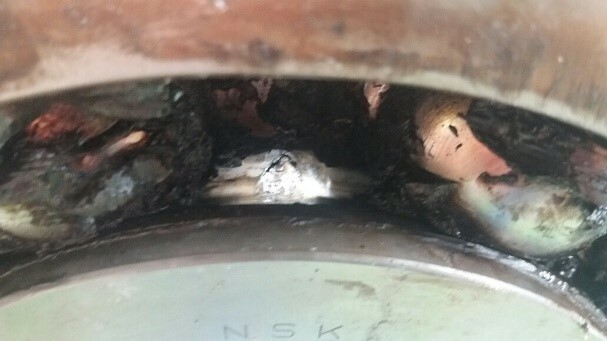 During the inspection, numerous faults were found which were in keeping with the problems that the customer was experiencing on site. 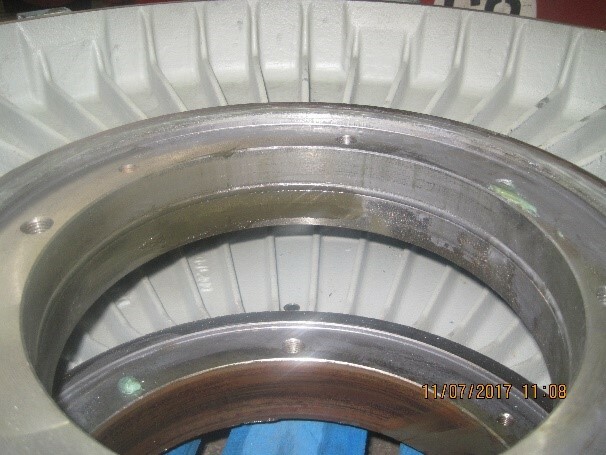 Central’s Workshop team carried out repairs to both bearing housings, completed a deep clean of the stator windings and, with the help of ABB and the customer, had the bearing analysed to hopefully help stop any re-occurrence of the problem. 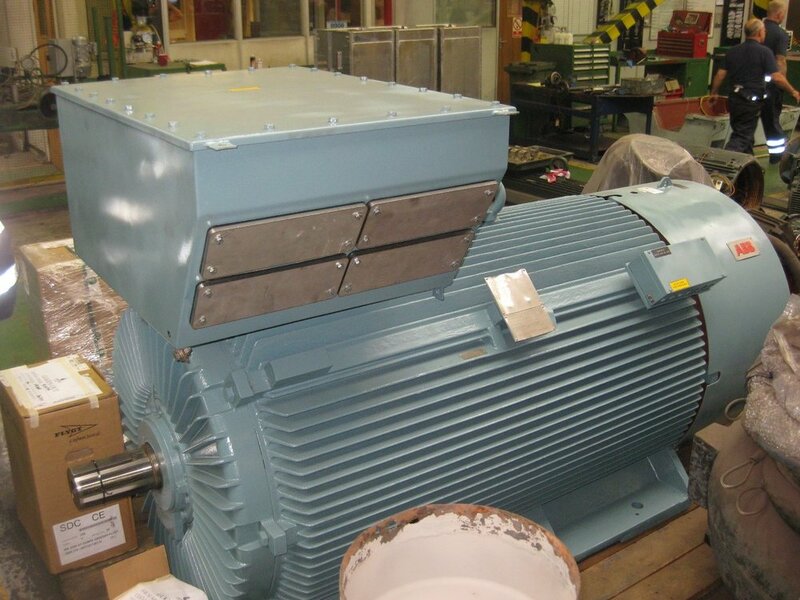 A full repair of the customer’s asset was carried out in the workshop and the motor is now held in our storage facility ready for future call off. All our work is carried out by a team of highly trained experts from site engineers to our workshop based team which includes dynamic balance engineers along with experienced test engineers. Our workshop includes a range of state-of-the-art tools such as coupling extraction equipment, vibration analysis and our laser alignment system which helps ensure absolute alignment, improves efficiency and helps save money. Our engineers are supported by fully equipped vehicles which enable them to carry out emergency on-site repairs including HGV and crane hire.